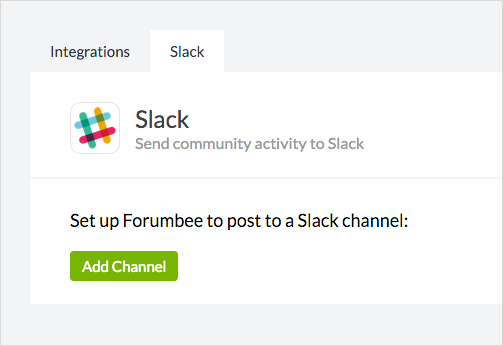 Get instant updates in Slack about activity happening in your Forumbee community. 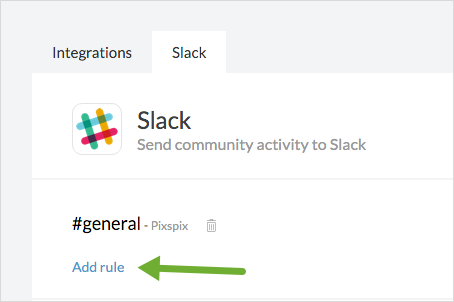 Slack is a communication tool for teams that organizes messages into channels. 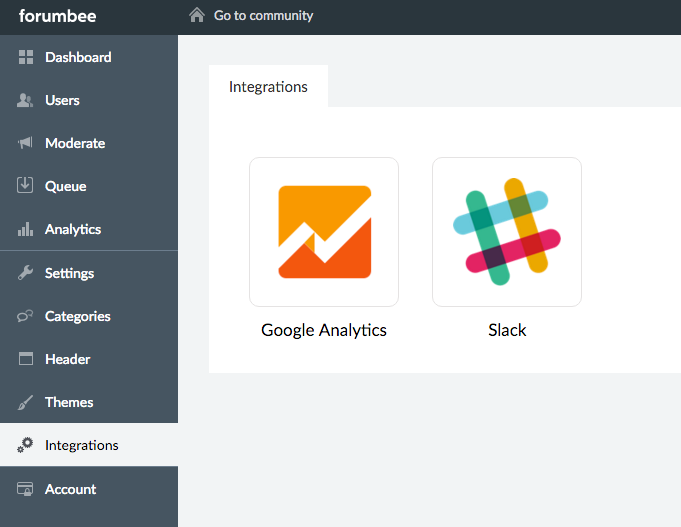 With our integration your team can now stay up to date and monitor community activity directly within Slack. You're all set! 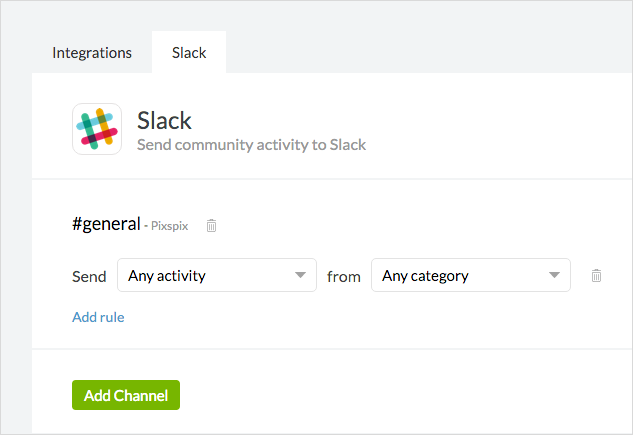 Activity from your community will be sent to Slack in real-time.